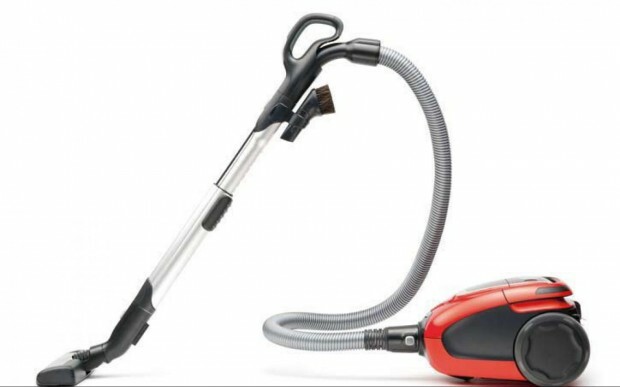 Electrolux’s new vacuum is so quiet you can barely hear it. The brand’s “ergothree” line doesn’t rise above 43 decibels — but what does that mean? To demonstrate, agency TBWA held a concert called “43dB Symphony,” featuring an orchestra led by a sensitive conductor who had a sound-level meter in front of him. If the sound levels increased — either because of an overzealous member of the orchestra or the audience — they got rewarded with a stern look by the conductor. The orchestra played “Carmen” without going over 43dB — it’s a track that usually exceeds 90dB when performed.